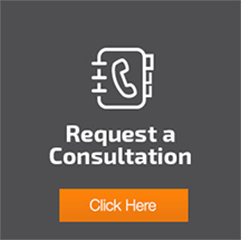 Do you know how Essex Heating Company helps you to solve all problems to do with heating? 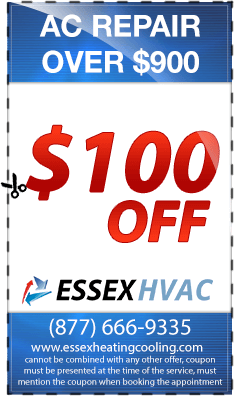 Essex heating repair service provider is open in all hours and days of the week. To ensure that their customer has a peace of mind as far the fixing your heating equipments are concerned, the company provides a 100 percent guaranteed that is even made in writing. 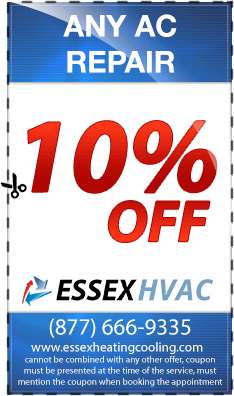 Essex is a full licensed and insured heating repair company meaning that their services are legal. 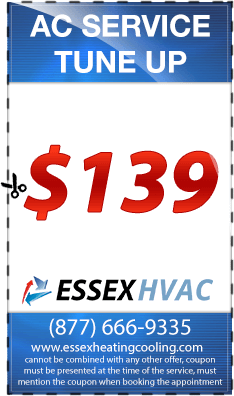 Essex heating has specialized in providing warmth and cozy services. That is the main reason as to why the company is ready to handle the entire furnace and other heating equipment issues wholeheartedly. 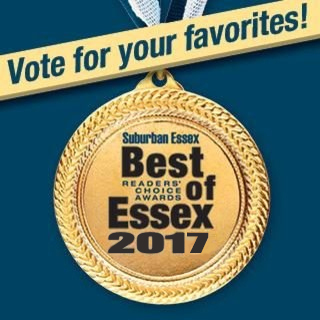 Trust Essex and their technicians because they have the praise and the experience of handling heating problems in the right and proper manner. They will always have the heating repair job done faster that you can imagine. 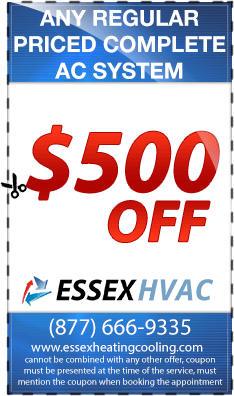 Essex heating contractors has the best technicians in Caldwell NJ who have the knowledge and experience on how to repair all heating facilities at your home. 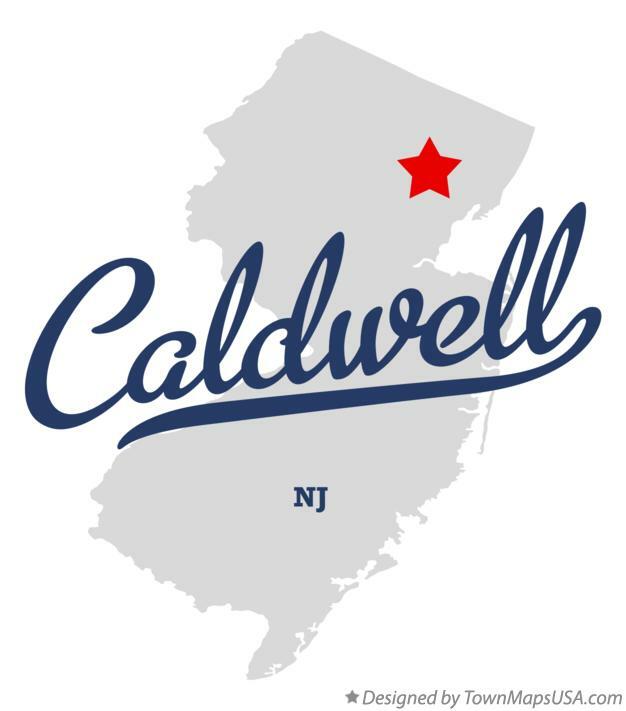 The technicians have the tools and have already been certified by all legal agencies to offer heating repair services to Caldwell residents and the surrounding towns. Feel free to Essex Heating contractors whenever you have a heating container that needs to be fixed and you will get the kind of assist that you need. Essex contractors will send their technicians within a very short span of time and have your problem solved. Essex heating repair also provide emergency services to their clients so as to ensure that all their customers are well treated and nicely taken care off. The company also offers other services that are related to heating repair services such as maintenance of air conditioners and installation of Ac. This is to the benefit of the customer because he or she can get heating services under one roof.